Joy has always known she wanted to be a teacher. At age 8, she would round up the neighbor kids and teach school. At age 18, Joy spent her summers with trainers in gifted education helping them with teacher trainings. 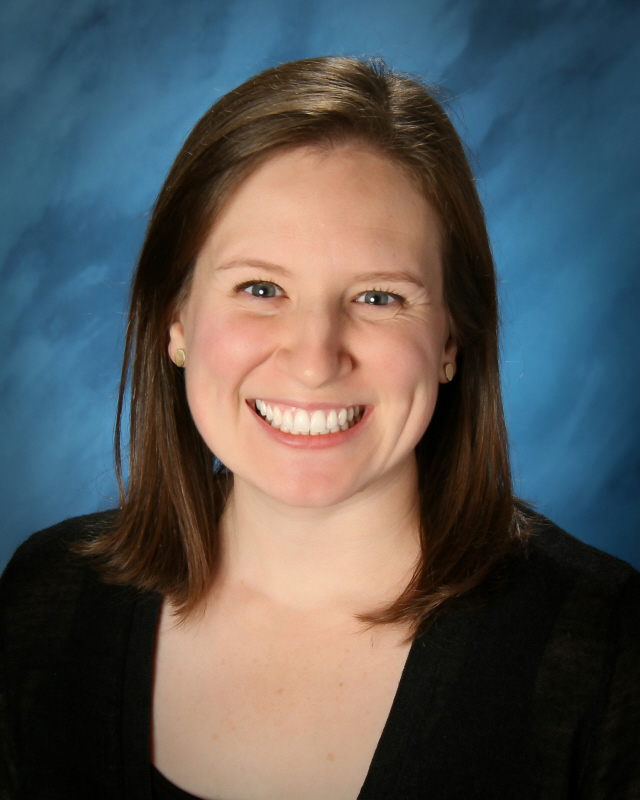 Joy was thrilled to land her first teaching job teaching 6th grade in Redmond, Washington. It really was a dream come true. 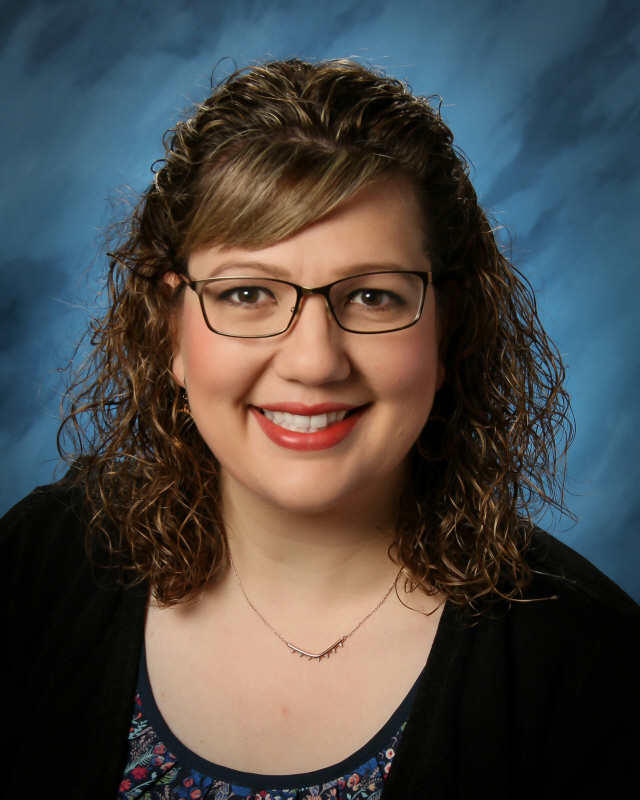 After teaching 5th and 6th grade for a while, Joy was selected to be an Associate for Susan Kovalik and Associates. Joy became a curriculum expert in the biology of learning and trained 9,000 teachers in 30 states. 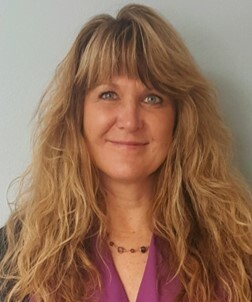 She became a national keynote speaker on creating meaningful curriculum, brain-biology for teachers and classroom management. Joy went on to create four award-winning educational videos for teachers and presented 25 week-long model teaching weeks. Joy trained entire counties such as Horry County, South Carolina, and the entire island of Nantucket. Joy spent two weeks in New Zealand and toured schools that pioneered new literacy models. Life on the road was an incredible adventure, but Joy missed the classroom and wanted to start a family. She returned to the classroom and taught for Greater Albany Public Schools and Salem–Keizer School Districts. Becoming a mom of two girls fulfilled her dream of motherhood. Joy then went to the University of Oregon to earn her administrative credential. During that time, she created the H.E.A.R.T skills, which is a character development program and book for teachers to use school-wide. 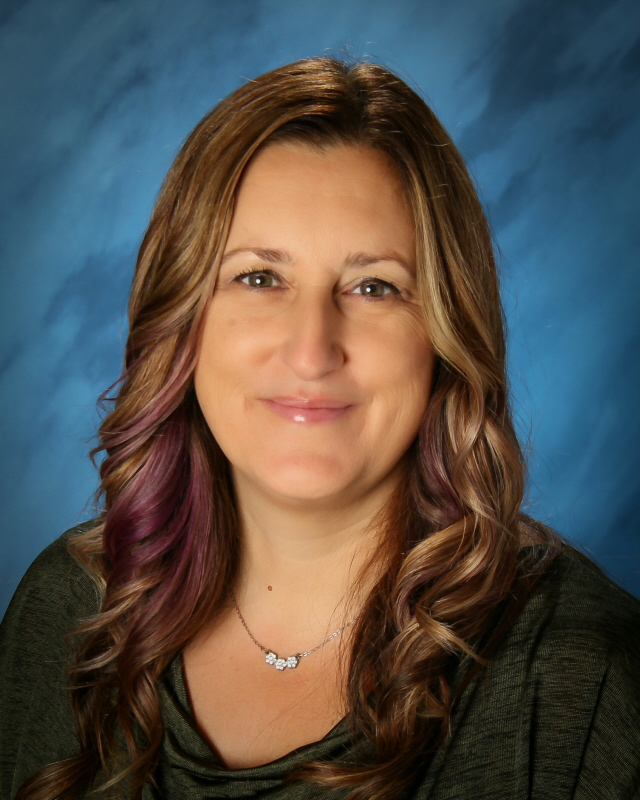 After serving as principal of Abiqua School for six years, she is now principal of Sherwood Charter School. Joy’s vision of creating a gifted education for every child has been her mission. She lives by seven guiding principles that she created, and they still remain her north star in creating outstanding learning environments for staff and students. Read Ms. Raboli’s seven guiding principles used at SCS to create an outstanding learning environment. Since beginning at Sherwood Charter School in 2014, I have enjoyed building positive relationships with the students and their families. I look forward to seeing the kids grow not only as young scholars, but also as individuals. It’s exciting to be a part of their journey. I love being a member of the SCS team and value the work that each staff member contributes each day. When I’m not in the office, you can find me with my family, playing in the yard, or baking! I am thrilled to be working at SCS! Since joining the team in 2016, I have loved getting to see the students grow in confidence and knowledge. When I’m not working, I enjoy reading, hanging with my family, and trying out new recipes. I’m looking forward to being part of the amazing office team at SCS. I can’t wait to meet the kids and their families. It’s going to be a great year! When I’m not at SCS, I enjoy spending time with my family, our dog and enjoying the great outdoors. I love working as a counselor at SCS. The staff and SCS families are amazing. It is my goal as a school counselor, to provide a safe and nurturing environment that promotes a passion for lifelong learning, respect for self and others, and an appreciation for individual differences. I will work together with you and your child to assist him or her to develop skills to become a happy, healthy, and successful student. Tucker, the therapy dog, joins me at work two to three days a week. He is always so excited to go to work and visit the students and staff. 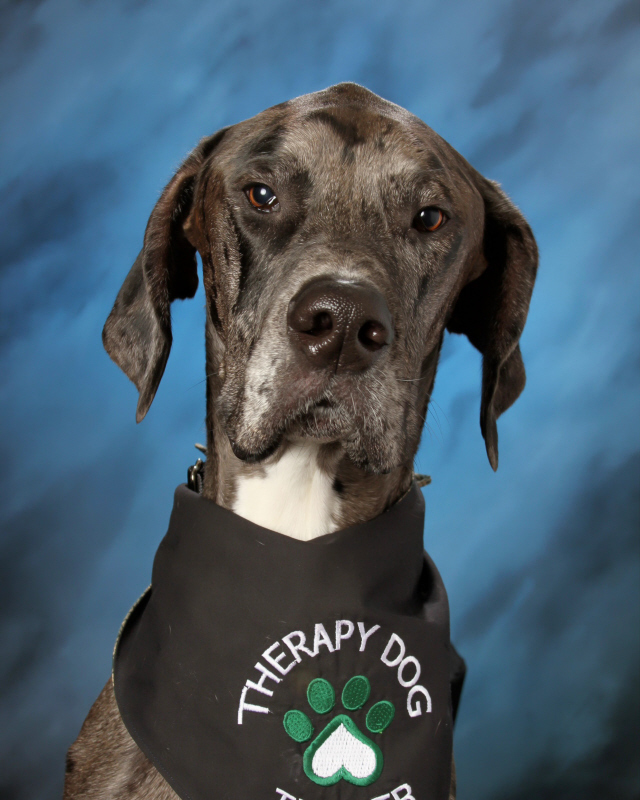 He helps students to emotionally regulate, to build self confidence and to reduce anxiety. He is a calming presence that brings smiles to many faces. When I’m not working as a school counselor, I enjoy spending time with my family, walking my three dogs, reading and dancing. Tucker assists Ms. Buchanan working with students to build confidence and improve self-esteem. He also helps to reduce stress and anxiety with students and staff. He contributes to the improvement of reading and comprehension skills of students having difficulties. Tucker brings a smile to our faces and brings calmness to our bodies and minds.